WL News | Now On Video! As we speak Josh is editing this week's episode to go up on YouTube. 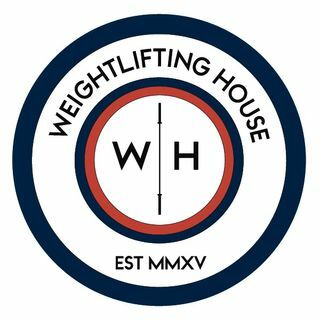 The YouTube version will have the videos of all of the lifts that I talk about pop up next to me as I go through the greatest lifts and moments from around the Weightlifting globe. Enjoy this first of its kind!